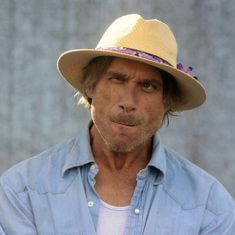 Todd Snider, James McMurtry and Paul Thorn will share the stage at MontBleu on April 6. Funny guys who make music and like to tell stories — what more could you ask for in a concert setting? Todd Snider, James McMurtry and Paul Thorn will team up for a Songwriters Showcase on Saturday, April 6, at MontBleu Resort Casino & Spa in Stateline, Nevada. Devildog Productions announced the show this morning. Tickets go on sale Saturday. Snider has been known to make a beer run or two, and even wrote a song about it. James McMurtry admits to being caught washing down a blood pressure pill with a can of Red Bull. A former boxer, Paul Thorn once squared off with Roberto Duran, and warned he could still deck a concert reviewer who delivered too many jabs. The tales will be tall and flowing, with each artist delivering his own set. Perhaps, they’ll even mix it up a bit. This peace-lovin,’ pot-smoking, Widespead Panic-diggin’ hippy has played in po-dunk bars, curbside concerts, theaters and major festivals such as Bonnaroo and High Sierra with a cutting sense of wit and a penchant for rambling stories of his gypsy high jinks. His nonchalant attitude and storytelling draws dedicated crowds to his shows, which feel more like hanging out with your stoned buddy from out of town instead of an actual concert. In 2015, he told Tahoe Onstage, “This is my last tour.” Well, that was four years ago. 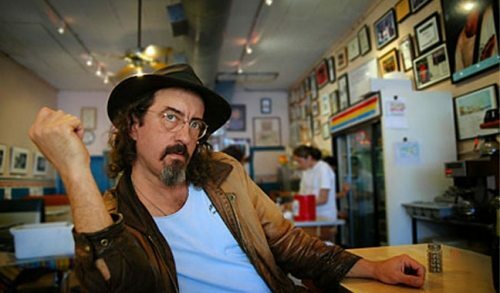 James McMurtry hails from Forth Worth, Texas, son of “Lonesome Dove” author Larry McMurtry. His songs resonate with people of all walks of life because listeners identify with the characters and their stories. That’s the commonly held belief, anyway. McMurtry refutes the notion when he describes his fan base. 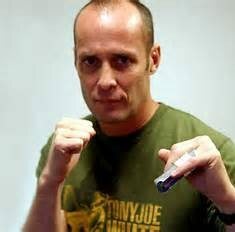 Paul Thorn fought Roberto Duran. When he speaks, McMurtry’s tone and inflection never change, whether it’s an analytical observation, description or witticism. His deadpan delivery can be intimidating because from his songs you know the man is brilliant as well as fearless. But after absorbing his words, you are soaked in their humor. Although Thorn hung up his boxing gloves years ago to become a musical artist, he told Tahoe Onstage several years back that if he gets a bad review, he has no problem with fighting again. But the show was excellent, the review glowing and the writer survived. Paul Thorn is back for another round, and he’ll have fellow singer-songwriters Todd Snider and James McMurtry in his corner when he arrives at Lake Tahoe. Related story: Hard working American from Tahoe joins team Todd Snider. 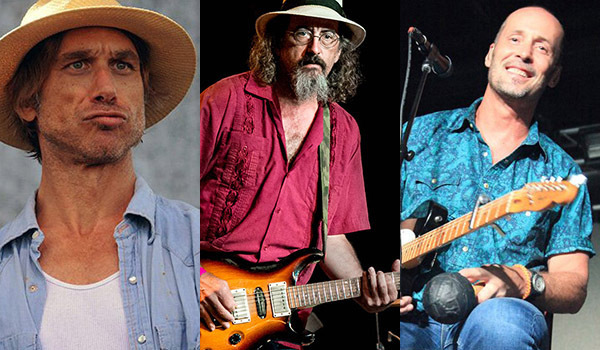 James McMurtry is from Austin, Texas.